The high school must be located within 50 miles of the Arch in Missouri or Illinois. A high school may participate in only one competition. The school must file an Intent to Participate form by September 30, 2018. 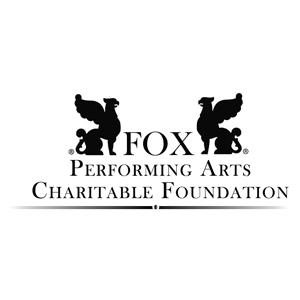 Musical productions must take place between September 1, 2018 and April 30, 2019. A faculty representative must attend Participating School Orientation. The date, time, and location will be included in your welcome packet. 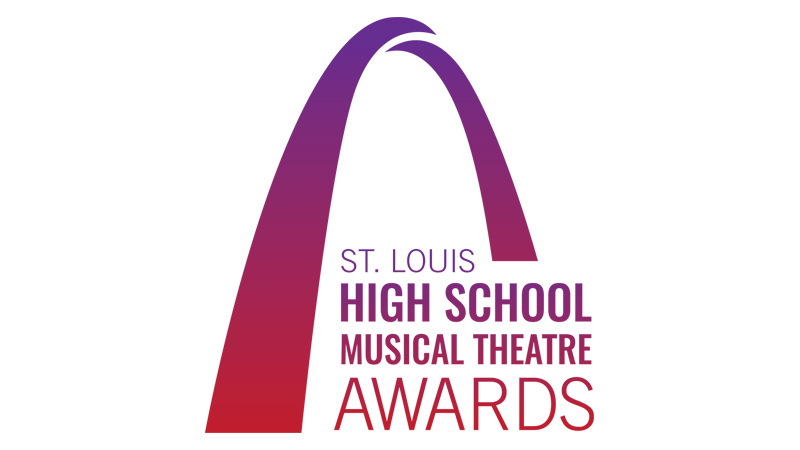 The musical production must be on the National High School Musical Awards Qualifying Roles. Please visit jimmyawards.com for a complete list of eligible musicals. You can also download the Performance Details and Performance Budget to use in preparation.